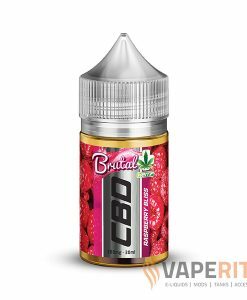 Berry Apple Juice! 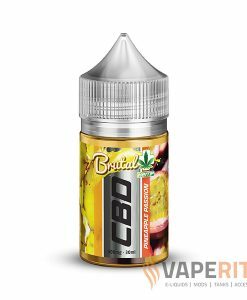 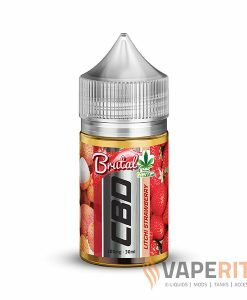 Vaperite is pleased to announce yet another amazing addition to our product range, Brutal Berry Apple Juice! 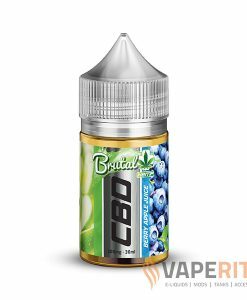 This all day vape is a cocktail of blueberries, blackberries and apple juice.